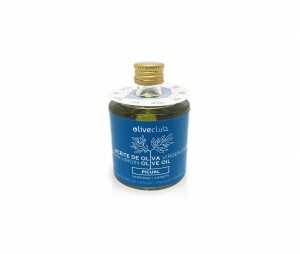 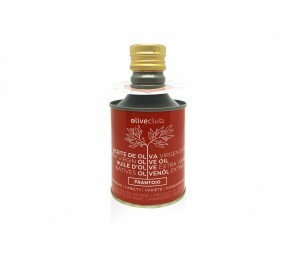 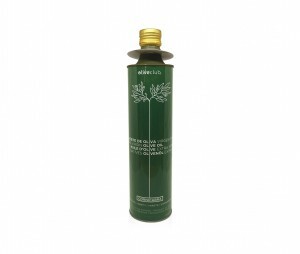 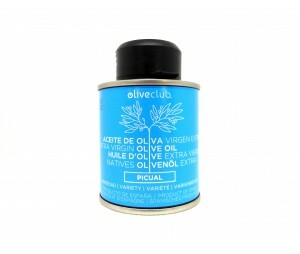 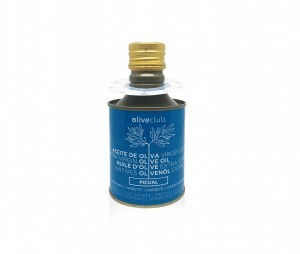 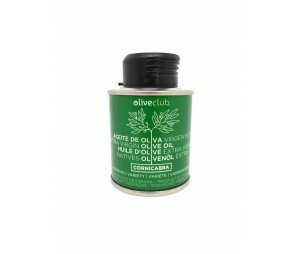 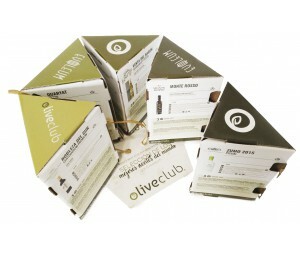 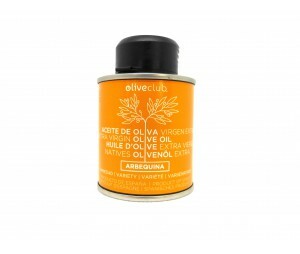 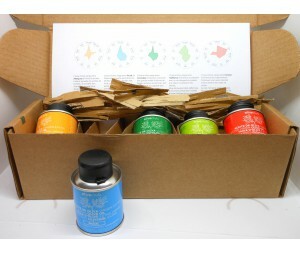 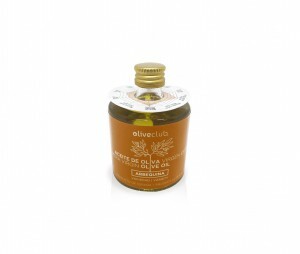 Home / Oliveclub 2019>Extra virgin olive oil Oliveclub Hojiblanca Tin 500 ml. 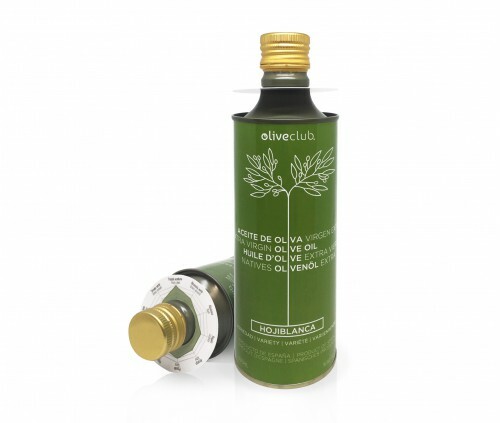 Olive oil cold-extracted from the first press , just pure Hojiblanca olive juice premium quality. 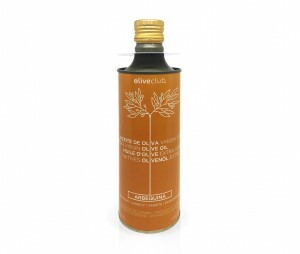 From this variety of olive a high quality and complex extra virgin olive oil is extracted. The Hojiblanca extra virgin olive oil from Oliveclub features a very elegant green fruit flavour, very complex and intense in nose. 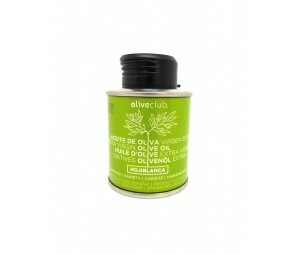 You will perceive in this extra virgin olive oil sensations of freshly cut grass, apple and banana. 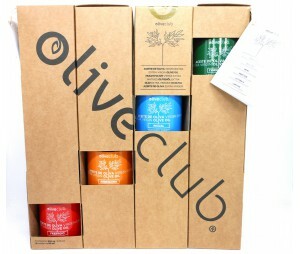 Olive leaf, tomato plant, endive, liquorice, basil and green almond are slightly present. 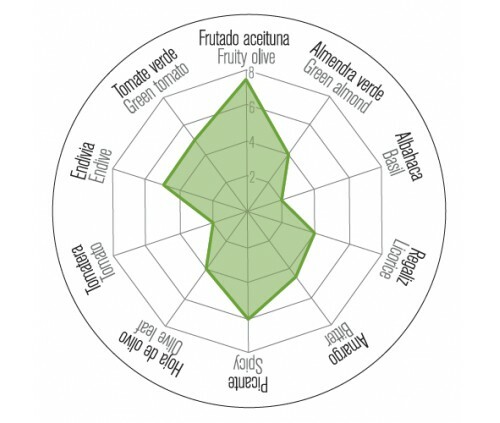 Good entry into the mouth somewhat sweet and slightly bitter while a medium spicy flavour is noticed. 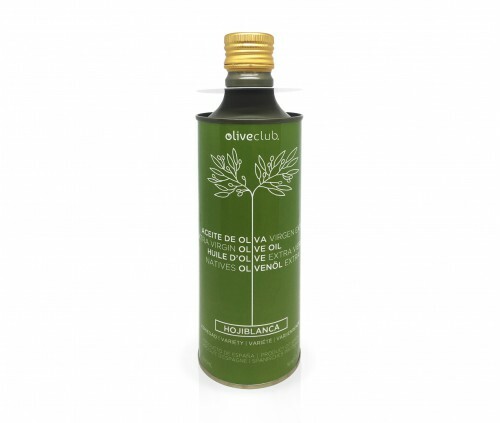 It fits very well with salads and fish. 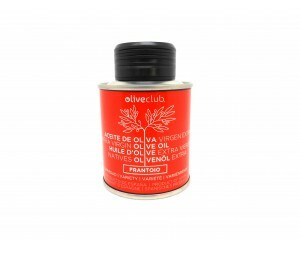 Recommended for a delicious mayonnaise.